The fruit was divided into 2 small open top fermenters, the 1st being plunged by hand twice a day, for 8 days to extract the right amount of flavour and colour. The 2nd was whole berry fermented for 12 days and then pressed straight to oak. The wine was placed in a combination of old French oak and new Hungarian oak for a period of 9 months. This wine is what happens when a Spaniard and an Italian meet on the dance floor on a Friday night in the discotheque of a luxury hotel. 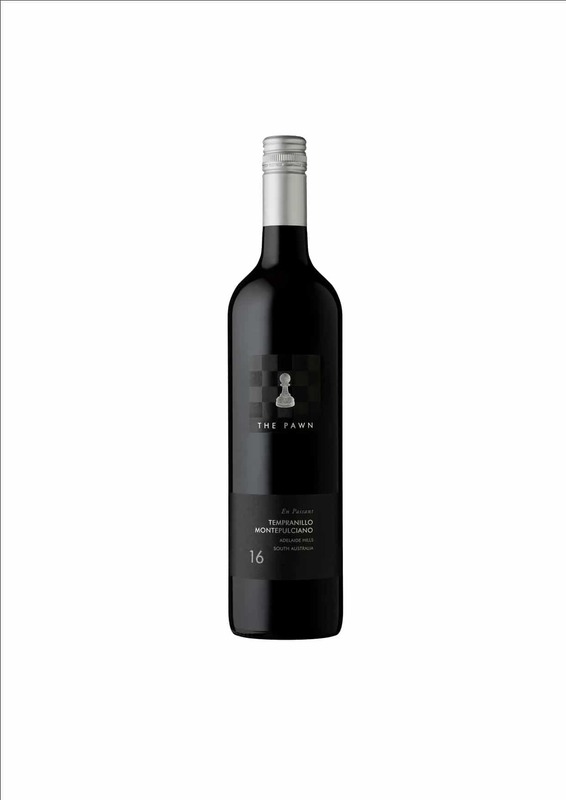 Sure, there is the initial standoff, as the smooth, silk like Tempranillo with its rolling dark chocolate, luscious forest berries and liquorice, faced off against the Monte’s loud spicy high notes, black peppers and dry earthy tannins. The wine shows luscious fruits of the forest, mint & tobacco mingled with aromas of strawberry and raspberry. 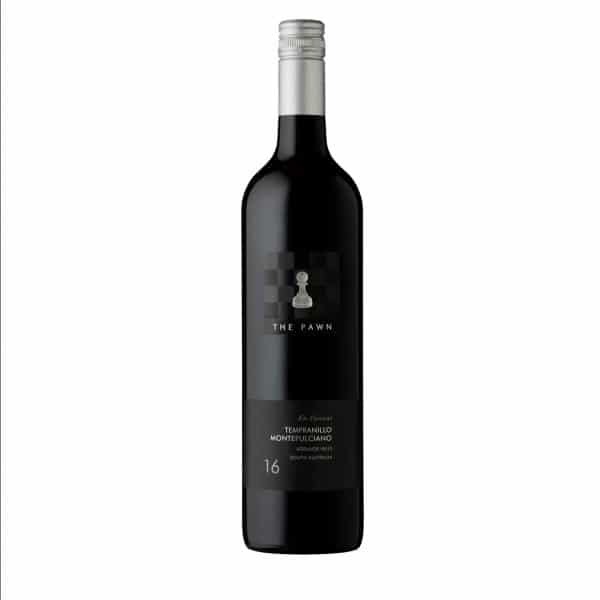 Masses of ripe succulent cherry, currant, blackberry, and mulberry flavours, which should develop herb, olive, tar, spice and sometimes-earthy characters with age. French term meaning “while passing”, En Passant is a special chess move that allows you to take an enemy pawn even when the pawn is not diagonal to your pawn. Lamb roast with all the trimmings, grannies casserole on a Sunday night, or something with a bit of spice, like a Moroccan stew, or a leather couch, a good book and a block of dark chocolate. This wine is enjoyable now, but with its spicy texture and palate weight, it has the structure to flower into a classic over the next 4 to 5 years. Perfect warm ripening conditions over the summer months after beautiful winter and spring rain make V15 certainly one of the best years ever seen from the Adelaide Hills.